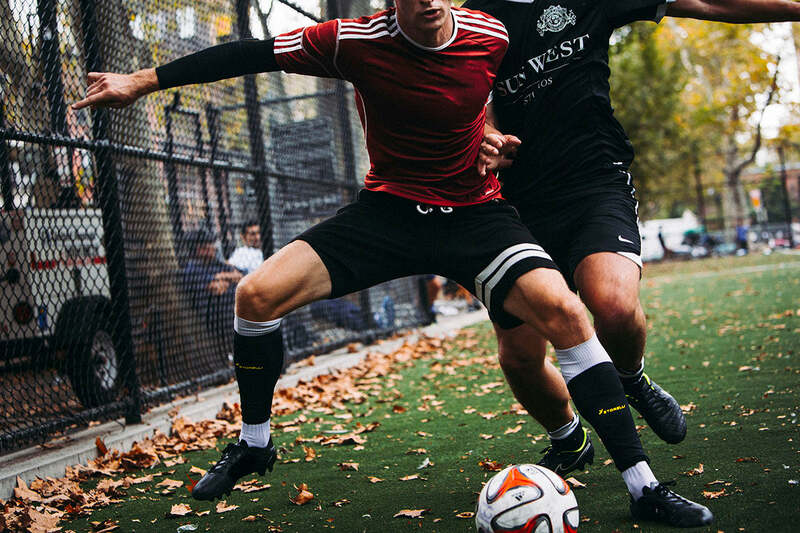 Storelli continues our Gotham Recruits interview series, where we talk to fearless Next-Gen athletes looking for an edge to keep them fearless on the pitch. In this edition, get to know Julian Stahler who recently tested our BodyShield line in the Bowery Premiere league. What role does fear play in your game? Fear acts as a weight for any athlete, a fetter to their desired performance. Fear fogs mental preparation and clarity before, during and after any game. My best performances on the field involved no fear, but rather confidence in my preparation and capabilities. How does Storelli help you defy that fear? 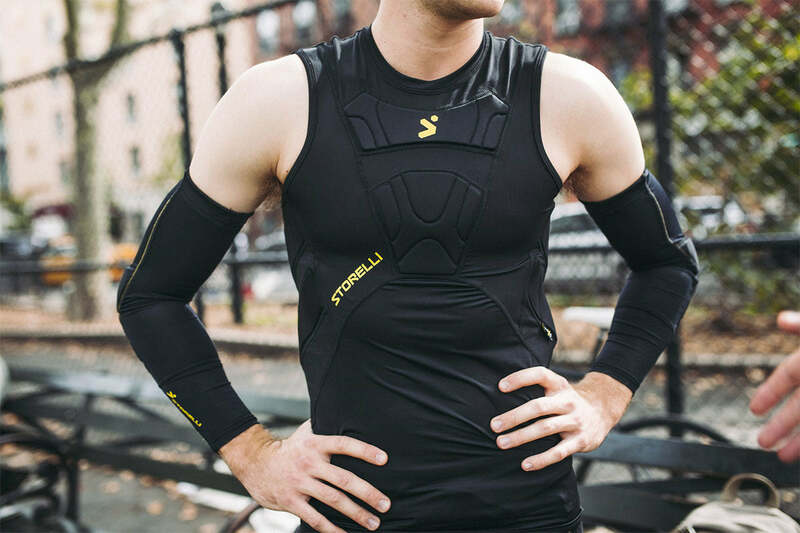 The Storelli gear acts as a lightweight buffer from the unknown, the radical that can happen in any game. As a player, the worst radical is an injury that can take you out of the game. Can you play with less distraction and interference? The dearth of interference and distraction is a catalyst for any positive performance. Focus is needed to preform at the highest level, and any physical or mental distraction is a negative influence on my game. Why were you so quick to embrace Storelli? 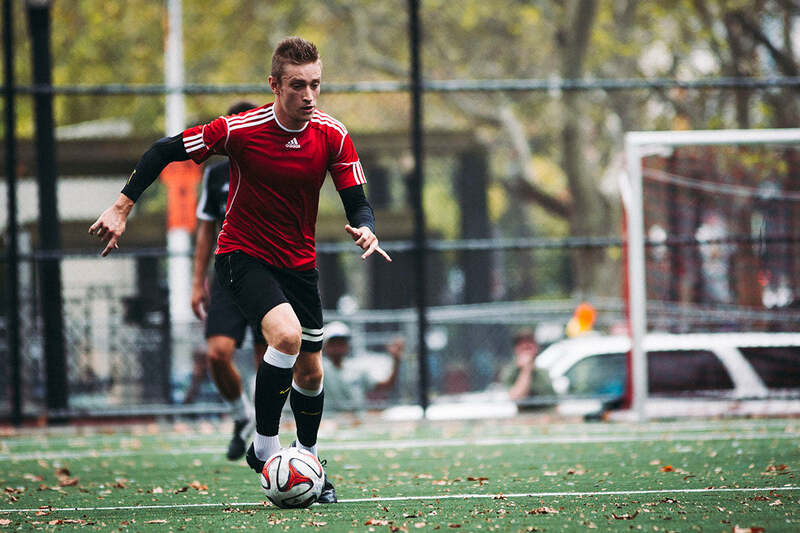 The perfect fit and the lightweight material combine to make me feel confident on the pitch. It was easy to work Storelli into my routine for training, and games. Are you hungry for a new challenger brand? A brand that is constantly trying to get better, improve and challenge new boundaries, will always have my attention. Storelli does just that. What features standout to you? The protective features, such as the cushioning on the sides of the sliders, stood out to me immediately. They're effective, lightweight and don't get in the way of any movement I make. Tell us about that ritual minute of preparation before the game, how does Storelli fit in? 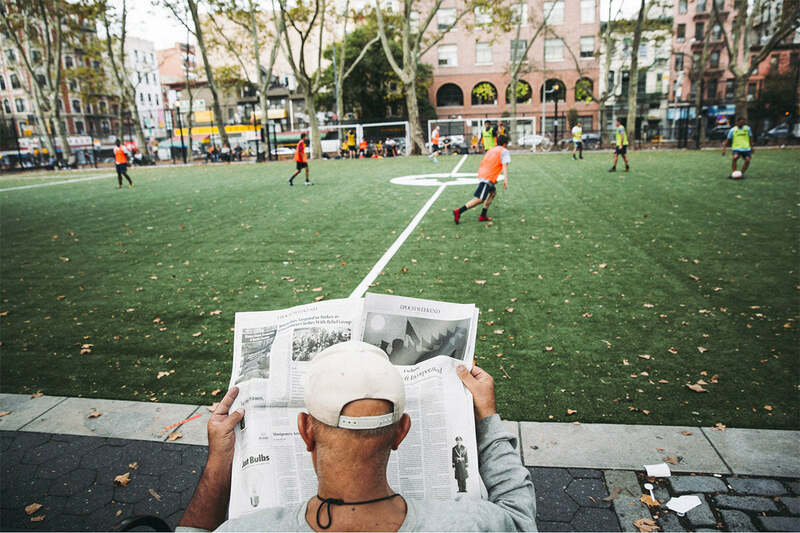 Before any game or training session, I like to start from the same place mentally and physically. Doing so, eliminates all distraction and allows me to focus on my performance in the game or training. Storelli helps prepare me physically and mentally, allowing me to eliminate the fear of the radical in any game or training session.